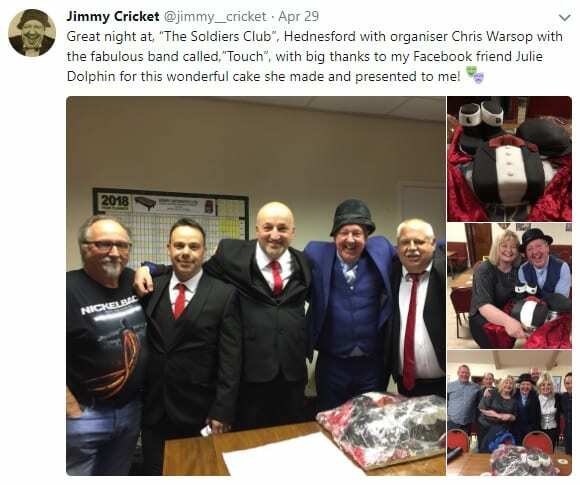 Jimmy Cricket was presented with a special cake at a show in Staffordshire. 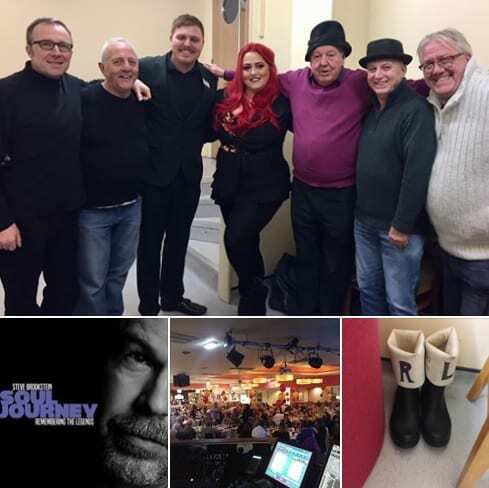 The famous entertainer was performing at Hednesford Ex Serviceman’s Club in Cannock – an event that had been rescheduled due to the bad weather earlier in the year. 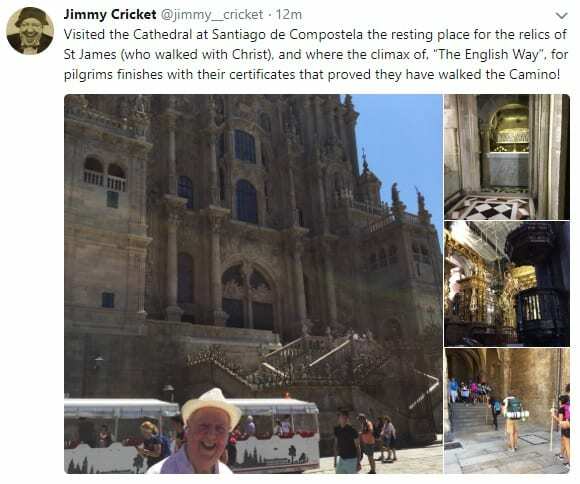 Jimmy Cricket could not be at the funeral of his late friend Jim Bowen – but paid tribute to him on Twitter. 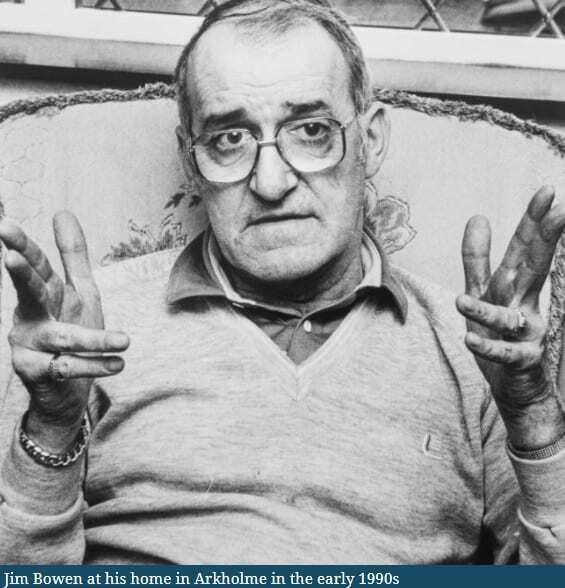 The article, in the Westmorland Gazette, said: “Family and friends said their last goodbyes to north Lancashire broadcaster and comedian Jim Bowen at Beetham Hall Crematorium in the South Lakeland Countryside. 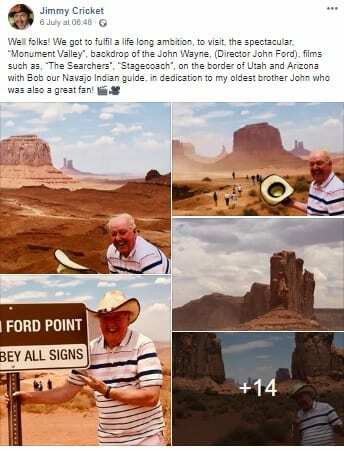 A statement posted by the official Bullseye Facebook page said: ‘The celebration of Jim’s life was attended by close family and friends and was a heartwarming, loving and incredibly moving send off for Jim. 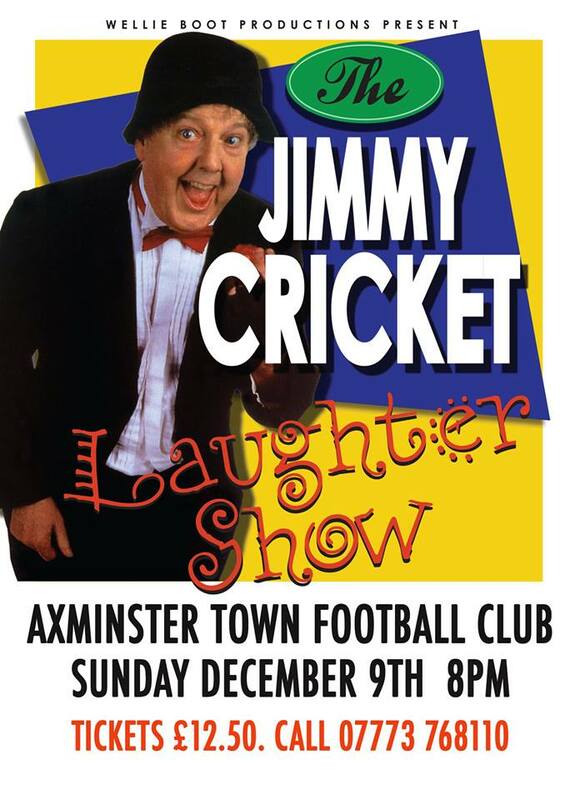 New Year message from Jimmy and Mrs Cricket! 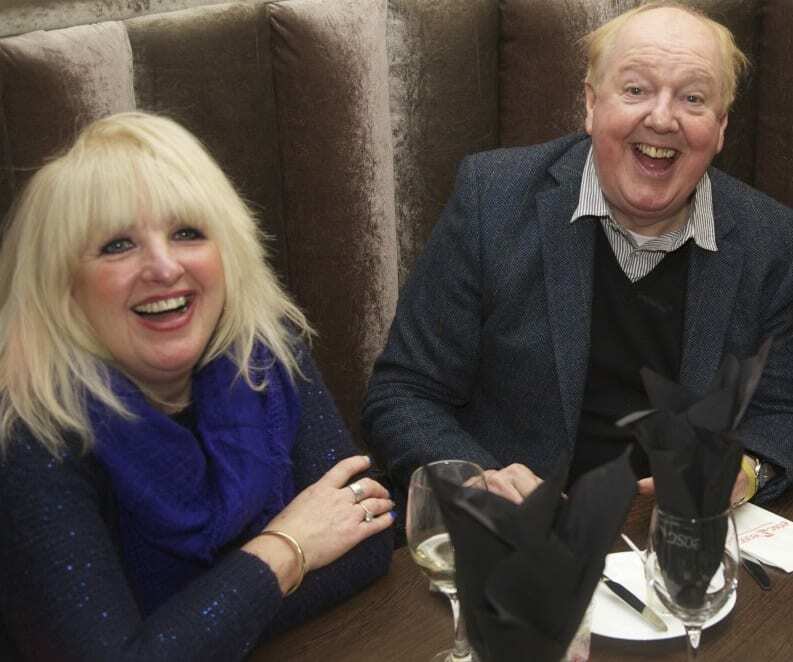 Famous comedian Jimmy Cricket and his wife May, who is a professional singer, have written the following message for all their friends, fans and followers everywhere, including on social media and on the Cricket Times. 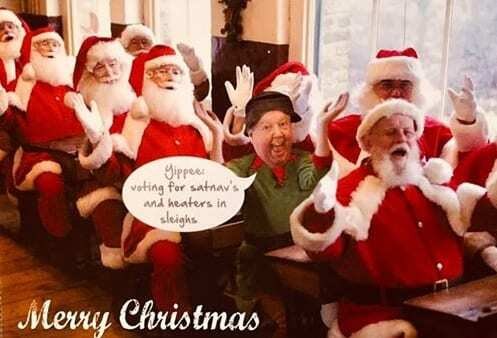 From Jimmy and Mrs C and all who help @Wellie Boot Productions. Jimmy Cricket was both surprised and delighted when a caricature of him was posted on Twitter. The artist behind the creation is called Blist, aka Andy Cartledge, a cartoonist and illustrator. 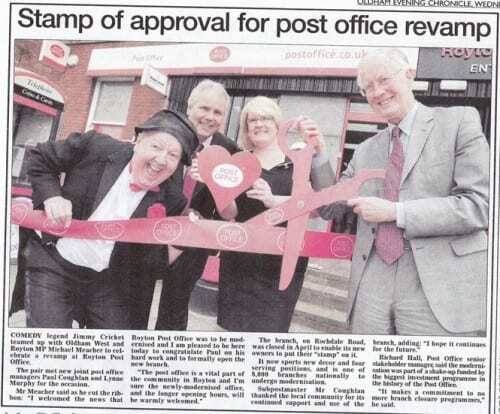 He is based in South Yorkshire and draws cartoons for the Rotherham Advertiser. Famous comedian Jimmy, 70, said: “I was really impressed with this illustration of me, which has been created with fine detail in mind. “Not only does the drawing have me depicted in my trademark attire of dress suit, bowler hat and wellies marked with ‘L’ and ‘R’, but the artist has even included me wearing one glove!” (Jimmy often wears this glove for one of his jokes). 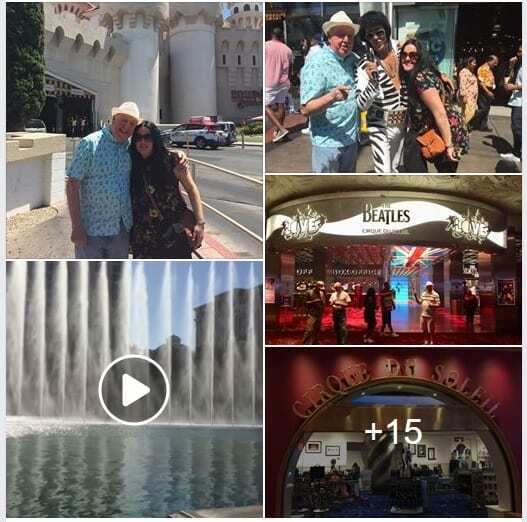 Because the drawing is one of the best cartoons Jimmy has seen of himself, he is now using it as his identifier on social media sites Twitter and Facebook.